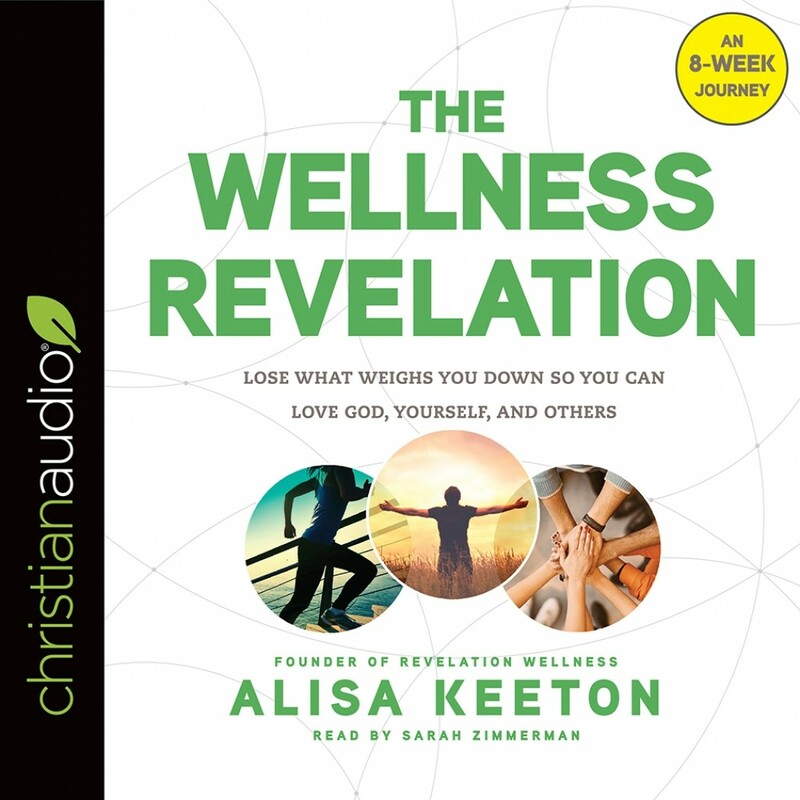 The Wellness Revelation journey is amazing, some heart searching thought provoking questions that if your ready will start you on a great journey. The Wellness Revelation journey movement is making a huge impact in peoples lives. It's not easy, there are tuff questions to ask yourself, but your ready, start the journey!